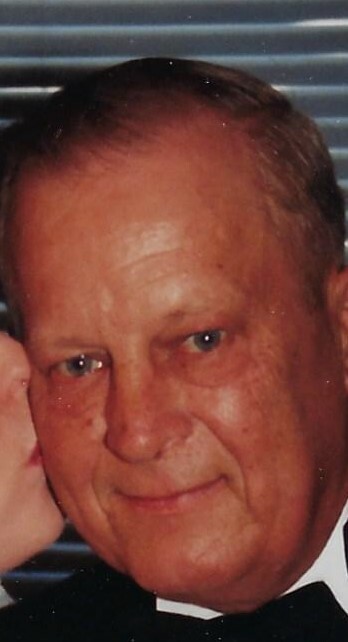 Obituary Notice for Theodore G. "Ted" Priest | Pepper Funeral Homes & Cremation Facility, Inc.
Theodore Priest, 78, of Troy, PA passed away on Thursday morning, February 5, 2019, at the Bradford County Manor following a brief stay. Theodore George, “Ted” or “Teddy” to family and friends, was born February 27, 1940 in Mainesburg, PA, a son of the late Jesse A. Priest and Edith Marie (Wood) Bardwell. After serving our country with the U.S. Army, Ted worked as a machinist for GTE Sylvania in Towanda for 10 years. He then moved to Alaska to assist with his brother’s business for several years. Always one who enjoyed varied projects and keeping busy, he later returned to Bradford County where he repaired farm equipment until retiring. Ted knew the Lord in his heart and was baptized in the Baptist faith. Surviving are his children, Jordan Priest of Freeport, IL and Kelley (Willie) Murray of Troy; four grandchildren, Jared and Kaden Murray and Elizabeth and Evelyn Priest; a brother, Ed Priest of Duncanville, TX and special friend, Tom Smith of Troy. Ted was predeceased by a grandson, Howard Priest and two siblings; David and Phyllis Priest. In keeping with Mr. Priest’s wishes, there are no public services. His family will hold a private burial at a later date. Those who wish may consider a donation in Ted’s name to the American Cancer Society, 1948 E Third St. Williamsport, PA 17701. Pepper Funeral Home & Cremation Facility in Canton is assisting the family with arrangements.